A funny thing happened on the way to Eighties: Cars got shorter. 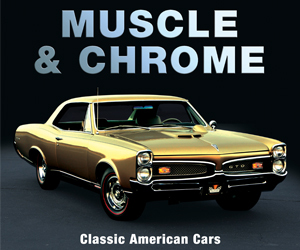 The “shortening” of the American automobile didn’t happen all at once—it came in staggered bursts, as individual manufacturers downsized the platforms that underpinned their largest cars. 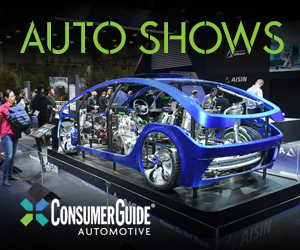 General Motors went first. 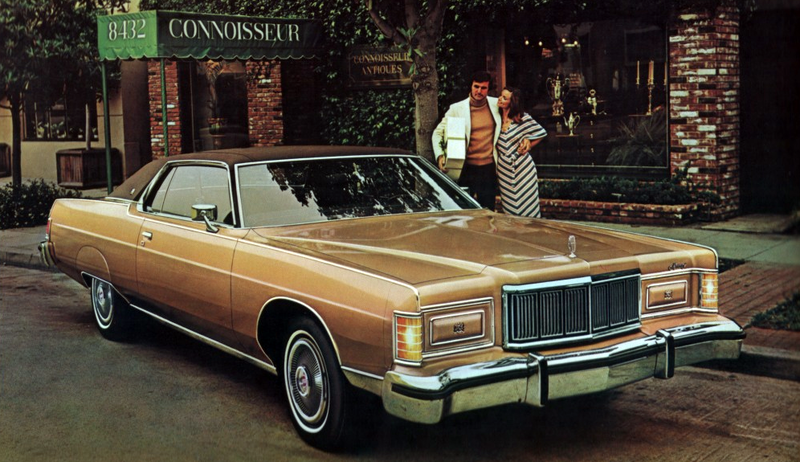 For 1977, GM downsized and modernizing its popular B-Body (Buick LeSabre, Chevrolet Impala/Caprice, Oldsmobile Eighty-Eight, and Pontiac Catalina/Bonneville) and luxury-oriented C-Body (Buick Electra, Cadillac Deville, and Oldsmobile Ninety-Eight.) cars. 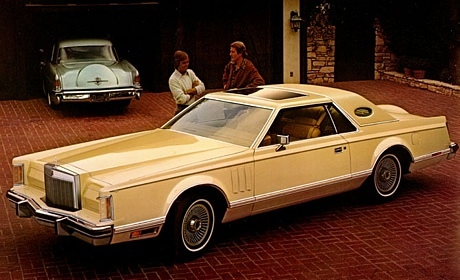 At 227.5 inches, the Oldsmobile Toronado was General Motors’ longest 1977 model. 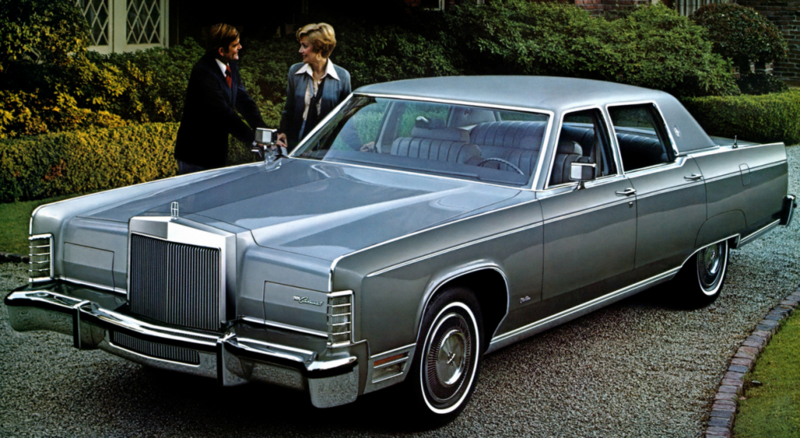 While GM’s bold move earned the company kudos from the motoring press–and sales from the buying public–it had one detrimental side effect: It cost the company its slots on the “Hard to Park” list for 1977. 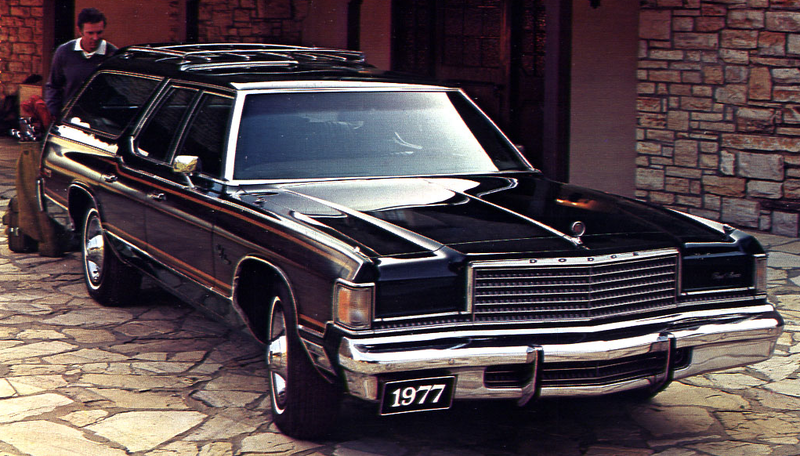 The General had claimed three slots each on the 1973 and 1975 lists, but is unrepresented among the longest rides of ’77. 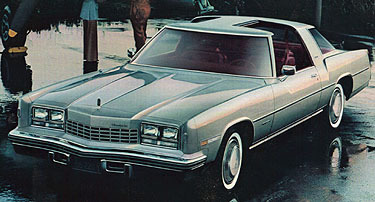 GM’s longest offering for 1977 was the Oldsmobile Toronado, which stretched a healthy 227.5 inches. 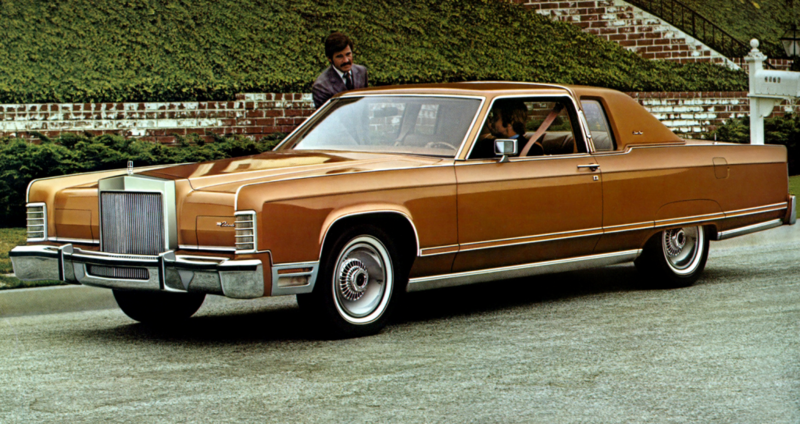 The longest of GM’s newly downsized vehicles was the Buick Electra, which spanned just 221.2 inches, about 8 inches shy of 1977’s 5th-place Mercury Marquis. If you ever spent time with one of the wheeled apartments below, tell us about it. Written by: Tom Appel on April 27, 2015.on April 6, 2018.